Iruya is small mountain town located in the Salta region of North West Argentina. 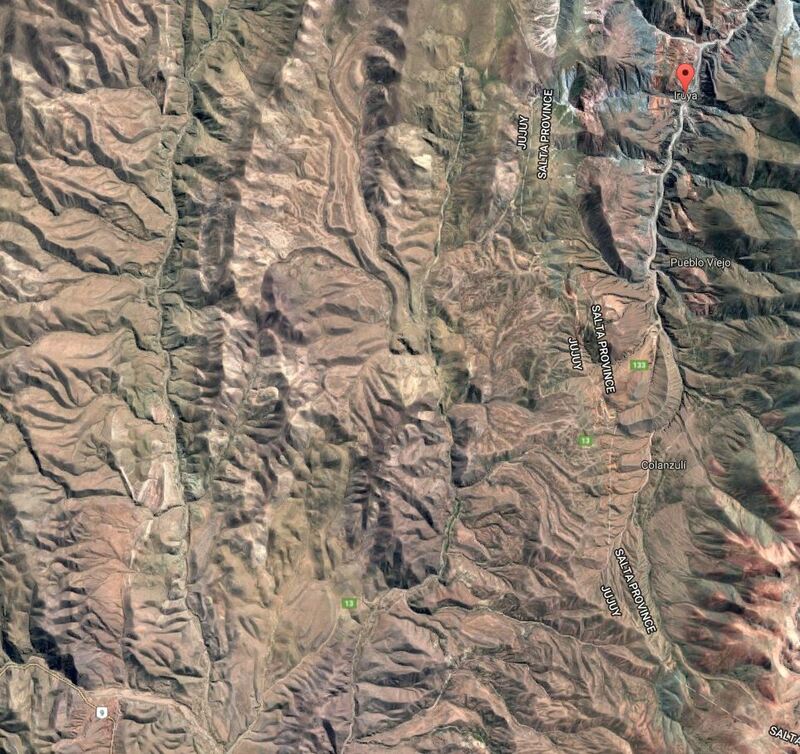 The town is accessed by a gravel road from Quebrada de Humahuaca (Humahuaca Valley). The road climbs to 4000m before descending to 2600m where Iruya is located. You’ll see the entrance tunnel to the town once you start to ride along the Iruya River. This ride is stunning, with dramatic landscape and twisty bends.